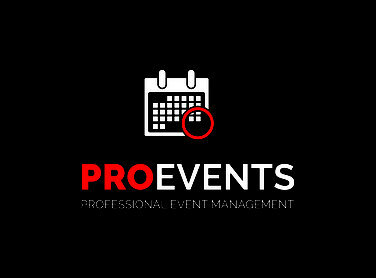 CREATING SUCCESSFUL EVENTS - Website of proeventsnzltd! 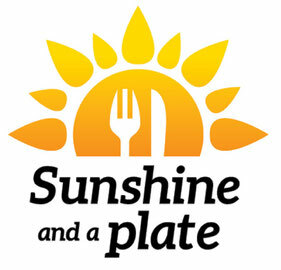 The Air Chatham's Sunshine and a Plate food festival celebrates the food, lifestyle and abundant sunshine of the Eastern Bay of Plenty. 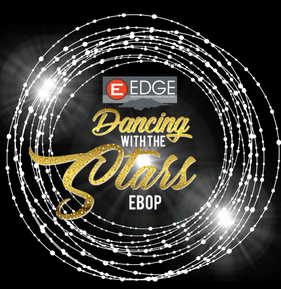 Life Education Trust Eastern Bay is proud to present Edge Realty Dancing with the Stars. 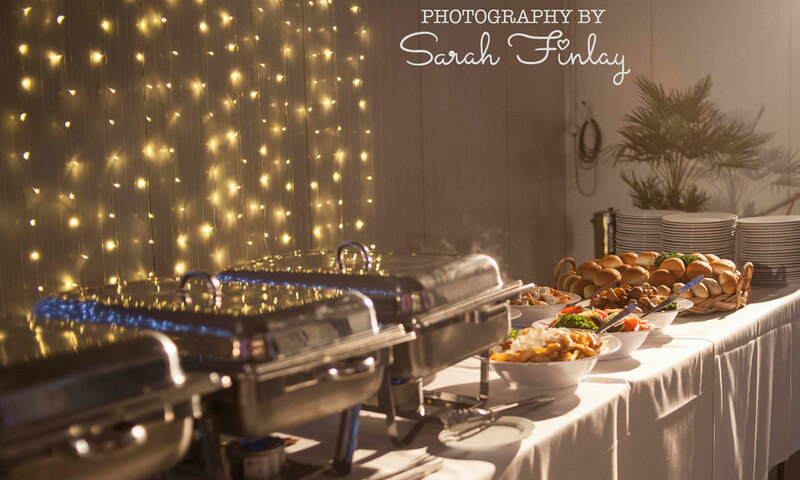 10 local couples will take to the stage in the Eastern Bay’s biggest event of 2018. 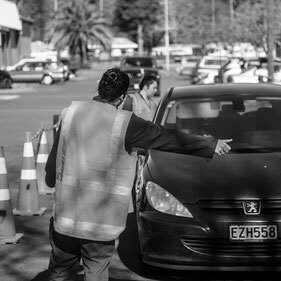 The Winter Pit Stop events are a multi-agency initiative between NZTA, Bay Of Plenty Regional Council, East Bay Road Safety, PROevents and local media. The events prove to be an excellent way to raise the awareness of checking vehicles to ensure safety for winter driving conditions.